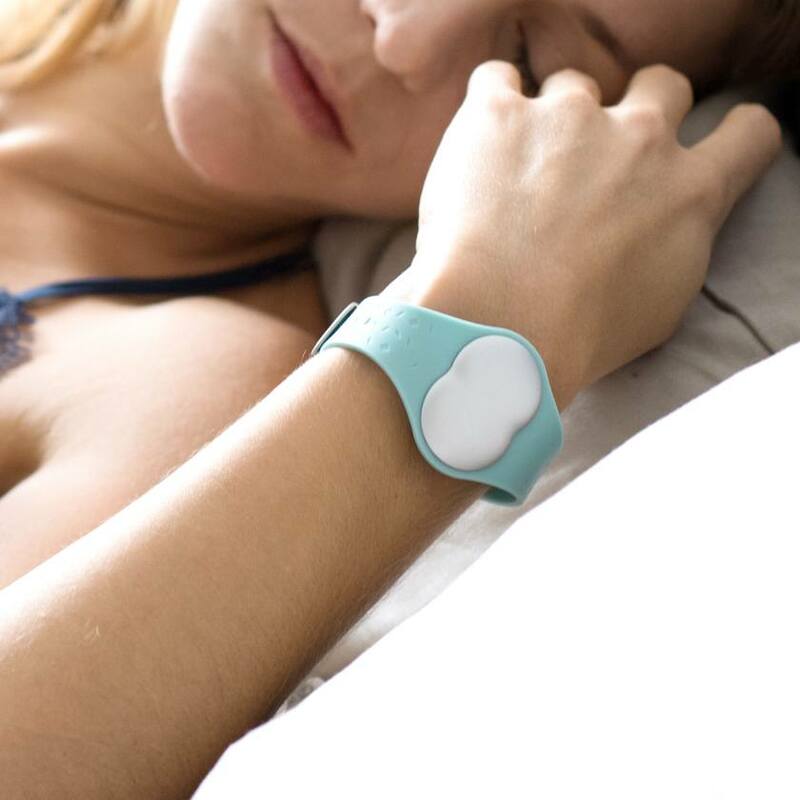 Pop the Ava device on your wrist at bedtime and its sensors collect data on nine different physiological parameters as you sleep. 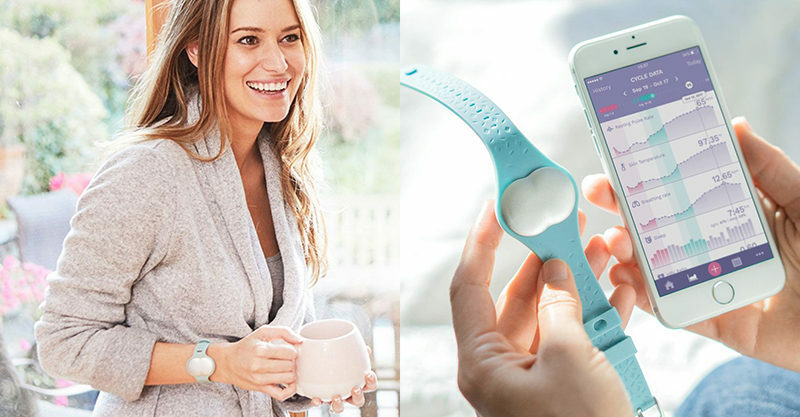 The bracelet’s algorithm can then predict your fertile window; monitor your physiological stress level, temperature and pulse; and even detect your sleep quality. These smart diagnostic markers work together to determine fertility in real time, detecting the very first signs a fertile window is beginning, and confirming when it ends. It’s a brilliant development in fertility tracking, providing a much better picture of a woman’s cycle. This device is easy to use (wear!) and non-invasive, working in conjunction with a smartphone app to keep women informed about where their cycle is at, and when they are most likely to conceive. 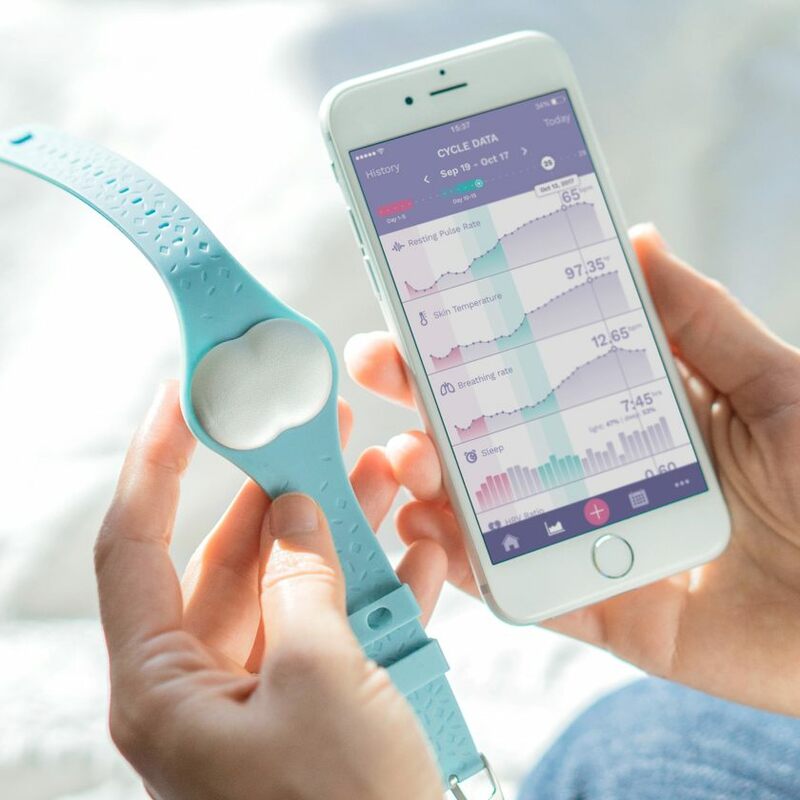 If its wearer is already expecting a baby, the Ava device co-pilots her through their pregnancy, tracking weight gain and physical symptoms; and sharing more details on what’s going on with her body and growing baby. The Ava sells for $249US, and while its not yet shipping to Australia, you can sign up for the waiting list and be first in line when they do. Demand often creates supply, so hop to it!